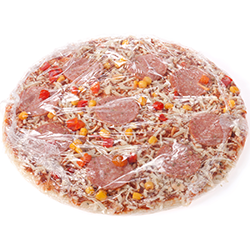 Rennco provides the food service disposables industry with bagging, sealing, and packaging equipment to make sure their products, such as utensils, cups, or paper plates are bagged and sealed properly. 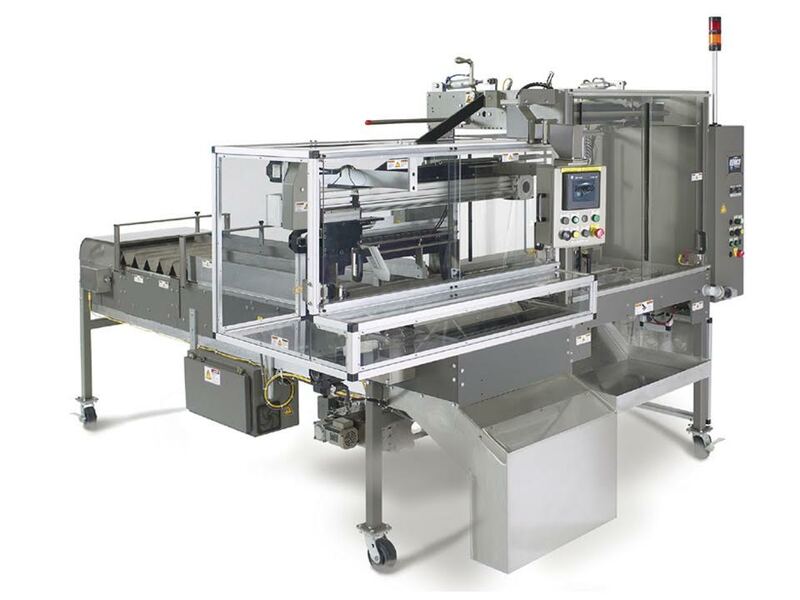 The semi-automatic vertical bagging machines allow for a versatile bag sealing experience. All of the Rennco Vertical L Bar Sealers have an odorless and smokeless sealing. The Model 301 Sealer is beneficial to the food service disposables industry for its film savings on cylindrical products and products that are longer than they are wide, such as stacks of cups. 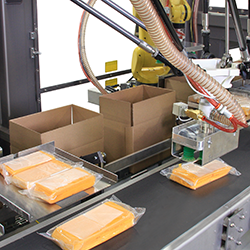 With a variety of automatic vertical bagging machines, Rennco offers proper bagging equipment for the food service disposables industry. 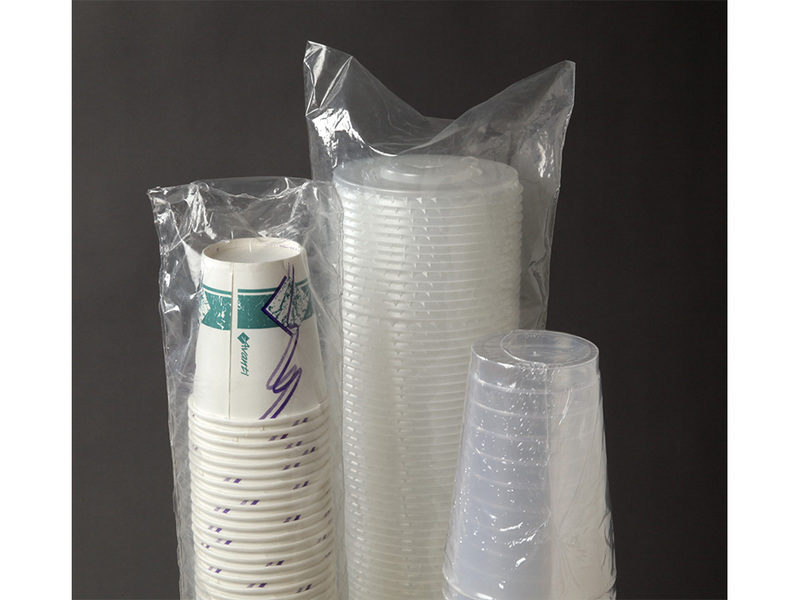 The Cup Counter/Cup Loader (CCL) accepts paper and selected injection molded and foam cups. Cups are counted and transferred to a Rennco Packager. Any incorrect stack counts are automatically removed from the system for quality assurance. 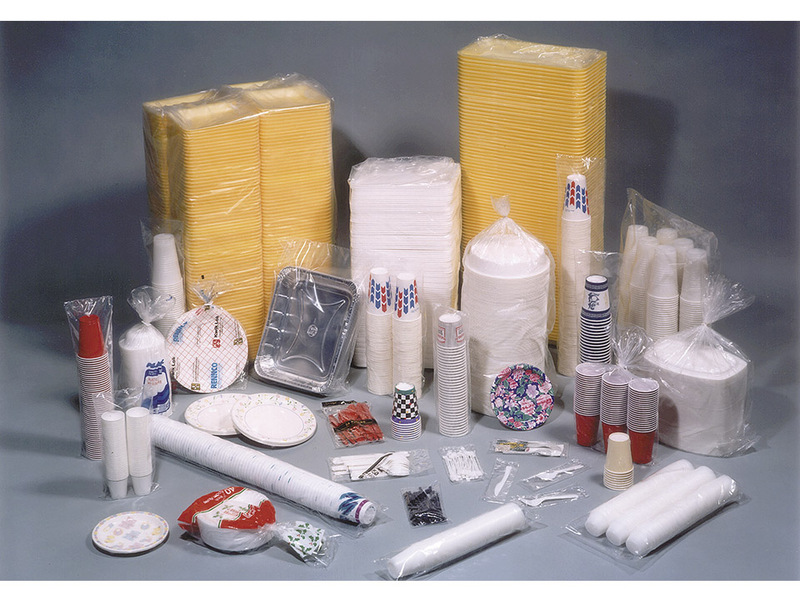 Making sure that the food service disposables industry has proper bagging, sealing, and packaging, Rennco offers a plate infeed system for manufacturers of paper, thermoformed, and foam plates. Plates can be packages in retail count configurations or in bulk packages. 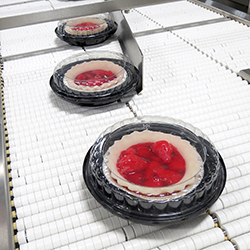 The Trim Press Interfacing System (TPI) is the newest Rennco innovation for the food service disposables industry. Offering a manufacturing line interfacing capability for thermoformed cups and lids. 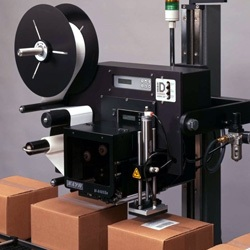 The compete packaging interfacing system includes any or all of the following modules: tooling exit, pre-staging, transfer, loading, conveying/counting, and packaging. Providing several machines to make sure the food service disposables industry has proper bagging. Rennco offers proper bagging equipment for plastics disposables industry. 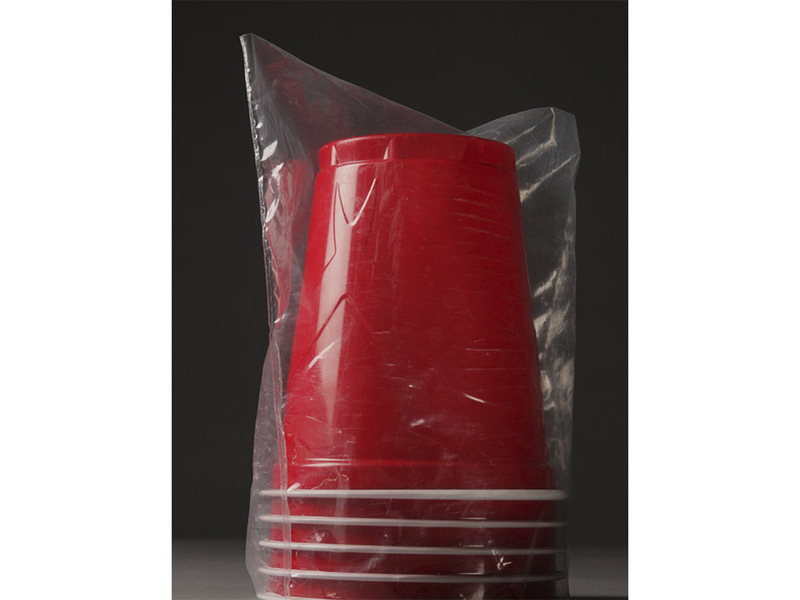 Rennco offers proper bagging equipment for the food service disposables industry.